Abstract: Many EFL students fail to be effective readers as they lack knowledge of appropriate reading strategies. Teaching proper reading strategies provide to how to tackle the problems in efficient ways and allow them to build a path to comprehension. The aim of this article to define the confusions about teaching the key points of basic reading strategies: skimming, scanning and intensive reading. Efficient readers use advanced reading strategies to save time and cover a lot of information. The purpose for reading should be determined which strategy or strategies to use for handling a reading task most efficiently and effectively. Nowadays the reading approach suggests a combination of the so-called top-down reading (when a reader uses his/her own experience to understand a text) and bottom-up, or interactive reading. Readers interact with the text, calling upon their knowledge and experience to interpret the new information. 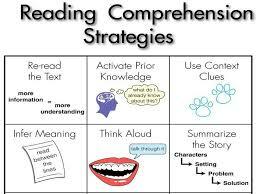 There are different reading strategies that are related to effective comprehension of texts. Strategies refer to the actions that readers select to achieve their goals. For example, teachers activate background knowledge, using titles and illustrations to predict content, searching for main ideas, practicing various modes of reading, and guiding lexical guessing. Comprehension exercises include summarizing and interpreting, and a final task integrates or transfers the information beyond the text. There are different ways of reading. Extensive reading involves reading long pieces of text. As learners read, their attention and interest vary – they may read some parts of the text in detail or they may skim through other parts. Extensive reading is rapid reading for main ideas of a large amount of text. Intensive reading is reading for complete understanding of an entire text. Reasons for reading influence how we read, i.e. which reading skill we use. Skimming requires the reader to look for the main idea or the general gist of a passage. Scanning is a quick overview of the text, looking for specific details or information. Skimming is useful when you want to survey a text to get a general idea of what it is about. In skimming you ignore the details and look for the main ideas. Scanning is used to find a particular piece of information. You run your eyes over the text looking for the specific piece of information you need, like names, dates, etc. Reader needs to use and combine different reading strategies, depending on what kind of text he/she is working with and what his/her purpose is. 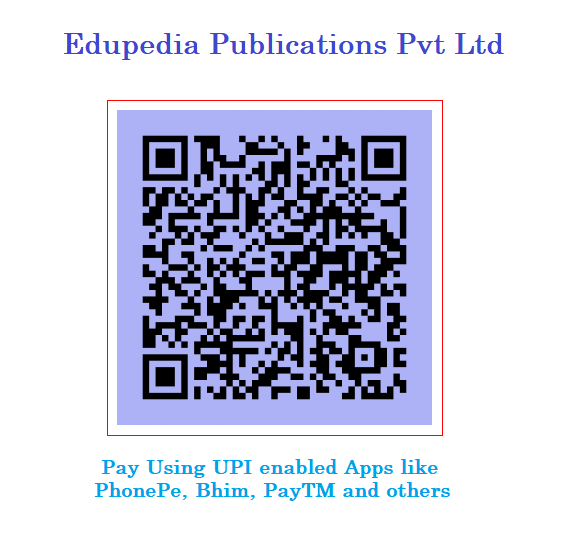 For example, if he/she is working with a text that analyzes psychological features of different learners (an expository text), he/she should skim the text to get a general overview, scan the text to find the sections he/she is interested in and does intensive reading of parts that he/she needs to understand in details. · post-reading activities: spoken or written activities which require the use of the language students have met in the text. 1. Skim the text for general ideas. Read the introduction and conclusion. Do semantic mapping. 2. Predict the main idea of each paragraph. Skip unknown words; guess meaning from context. Review the importance and relevance of what has been read. Questions like “what is text about?”, “the main idea of the text is…”, “Which of the following is the best title for the text?” are based on the main idea that you need to skim the text. Questions based on who, where, when, how many/how much (e.g. “Who was the first person to land on Moon?”, “Where are the pictures by Picasso displayed?”, “How long did it take to transfer the collections of the museum to a new building?”) are based on scanning- you need to search for names, places, dates and numbers. Some questions, especially those which you analyze or evaluate some information, are based on intensive reading-you need to find the sentences on which the question is based and read this part of the text carefully in order to answer the question. Suppose in the exam you are reading a text on medicine. You skim the text and find out the first section of the text talks about the history of a particular disease (where it came from), the second section talks about symptoms (how you can identify if a person has this disease), and the third section contains information on treatment (how you can cure this disease). If the question you need to answer is: “Which of the following shows that the person has this disease?”, you refer to the second section. If the question is “When was the first instance of this disease recorded?”, you will need to scan the first section. If the question is “True or False: Penicillin can’t be given to patients with this disease?”, the answer will in the third section. Summary – remember, when approaching reading at university you need to make intelligent decisions about what you choose to read, be flexible in the way you read, and think about what you’re trying to achieve in undertaking each reading task. 1. Haley M.H. and Austin Th.Y. Content – Based Second Language Teaching and Learning: An In-teractive Approach. Boston: Allyn & Bacon, 2003. 2. K. Westerfield (2012) University of Oregon.